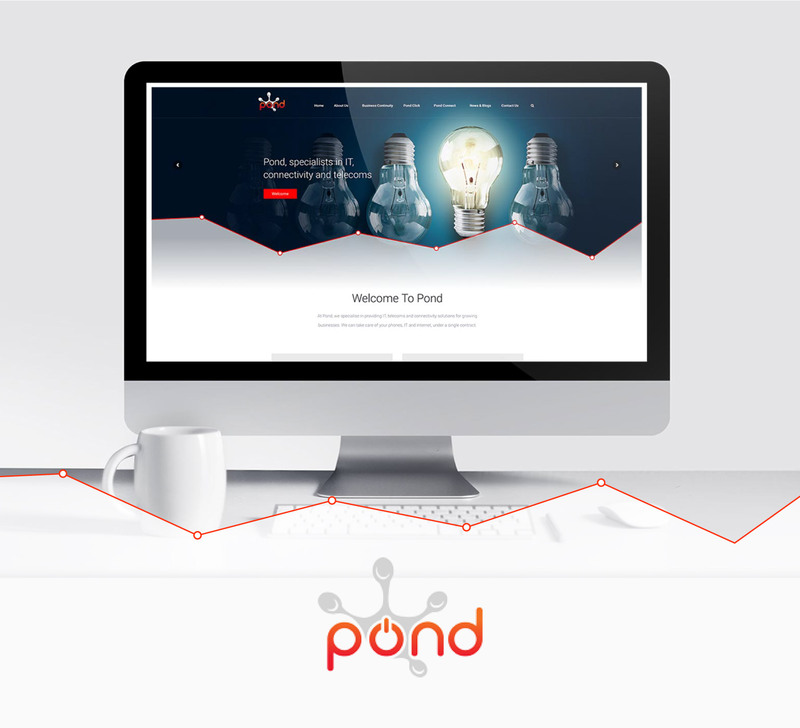 Here at POND Group, we are excited to announce the launch of our new logo and website as part of a brand identity overhaul. In a fast-moving industry, the new brand reflects our forward-thinking approach to the IT and telecoms business. The website displays specially-commissioned photography and a fresh colour-scheme, modernising the look and completing the brand. The responsive design ensures it adapts seamlessly for all mobile and desktop devices while easy-to-use navigation vastly improves the user experience. We plan to keep clients and visitors up to date with the latest news and developments and share useful content through integration of social media platforms, ensuring improved customer communications and accessibility. We would love to hear from you. Share your thoughts on the new website with us: Facebook, Twitter, Linkedin and Google+.